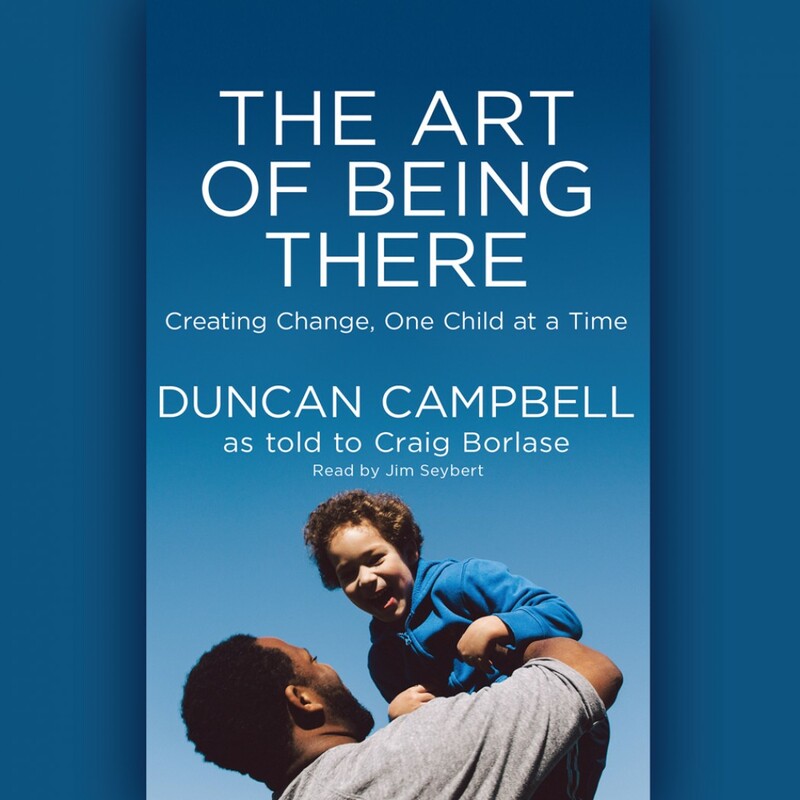 The Art of Being There By Duncan Campbell Audiobook Download - Christian audiobooks. Try us free. The powerful and inspiring story of a man who, instead of despairing over his own impoverished plight or the systems that make it hard for others to climb out of poverty, created a solution that's breaking cycles of poverty and bringing hope to a new generation. With the fortitude to survive a poor home life growing up and eventually thrive, Duncan Campbell set out to make his mark in the world--but it wasn't the one he originally intended. After utilizing his entrepreneurial skills to amass a small fortune, Campbell set his sights on a venture he saw as far more worthwhile: helping the most vulnerable and at-risk children escape a fate of poverty. Over the last two decades, Campbell's organization, Friends of the Children, has not only attempted but succeeded in eye-opening ways. The Art of Being There shares Campbell's inspirational journey along with the heart-warming stories of those he's helped. "Duncan's story is a moving reminder of the healing power of relationships and an excellent illustration of the social entrepreneur's journey." "I don't casually toss words around like 'brilliant' and 'unique,' but what Campbell did is brilliant and unique. What he created in Portland could change the way this country tries to help children." "Duncan Campbell has toiled for decades to give these kids a chance to achieve big things. Personally, he is a modest man, but I have seen firsthand how his quiet style has produced a legacy of powerful, constructive change."